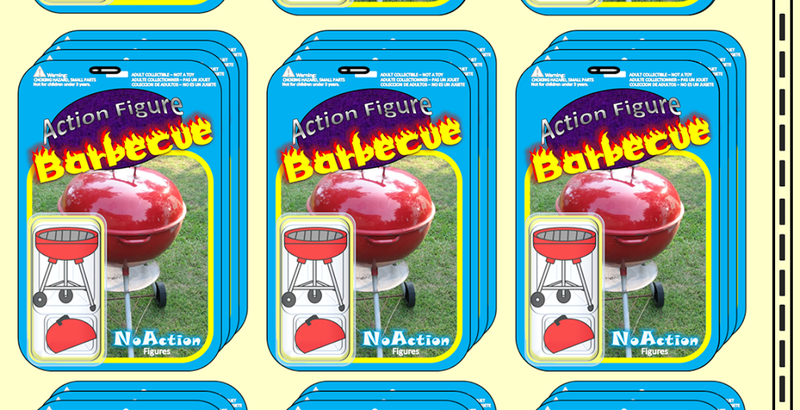 Action Figure Barbecue: It's October 4th! Only 27 Days Until Halloween! It's October 4th! Only 27 Days Until Halloween! Been preparing myself mentally since late July, when I started re-reading ghost and horror stories. Glad to hear someone else starts early for their Halloween prep too! Oh and great graveyard display. Oh the Horror! : You're Next! It's October 5th! Only 31 Days Until Halloween! It's October 3rd! Only 28 Days Until Halloween! It's October 2nd! 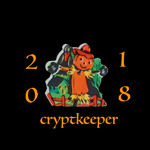 Only 29 Days Until Halloween! It's October 1st! Only 30 Days Until Halloween!